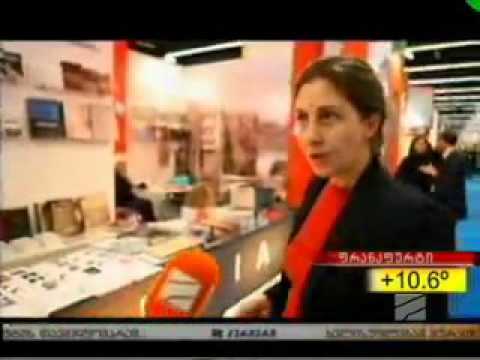 Since 2007 the Georgian Publishers and Booksellers’ Association has participated in the Frankfurt Book Fair, the biggest event of its kind that draws thousands of authors and publishers from all over the world. 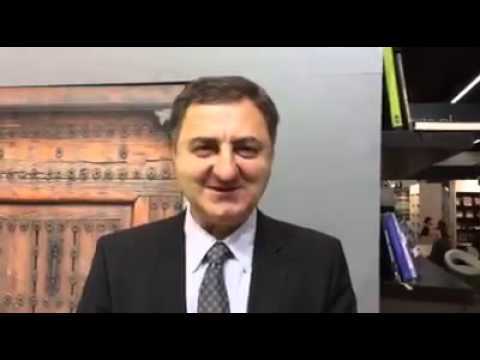 The main aim of the Georgian Publishers and Booksellers’ Association is to promote modern Georgian literature, make it known to foreign publishers and to translate it into the main European languages with the ultimate goal of publishing them outside Georgia. 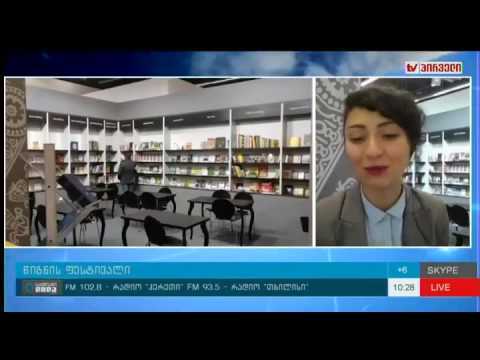 Over the years the delegation of Georgian publishers has presented its cultural programme at the Frankfurt Book Fair. The Georgian national display stand aims at exporting the books published in Georgia, as well as generally introducing Georgian culture at the international fair held at such an impressive scale. The most significant year in Frankfurt was 2013 when it was announced that Georgia would be the guest of honour at the 2018 Book Fair. Being invited as a guest of honour is a unique opportunity for Georgia to present not only its book publications but to introduce its cultural heritage and arts to Europe as well as to the rest of the world. The project puts the country in the spotlight where its literature, art and culture in general will be viewed for a whole year in Germany and elsewhere in Europe. Thousands of articles devoted to our country are being prepared for publication in various periodicals, as well as numerous TV and radio reports are planned to cover the special event. Different cities across Germany will host book and author presentations from Georgia. 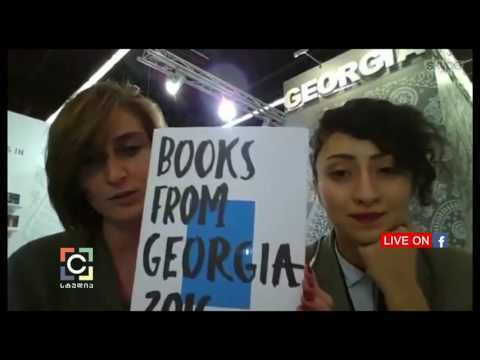 The concept for Georgia’s new display stand at the Frankfurt Book Fair 2016 was the result of collaboration between the Georgian Publishers and Booksellers’ Association and the Georgian National Book Centre. The renewed stand presented numerous recent translations of Georgian literature. Aiming at familiarizing visitors with our national literature and enhancing their interest in our country, the organizers held meetings with foreign publishers and partners.